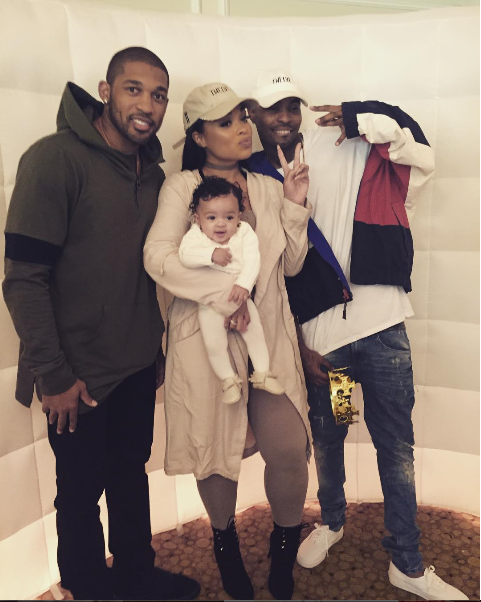 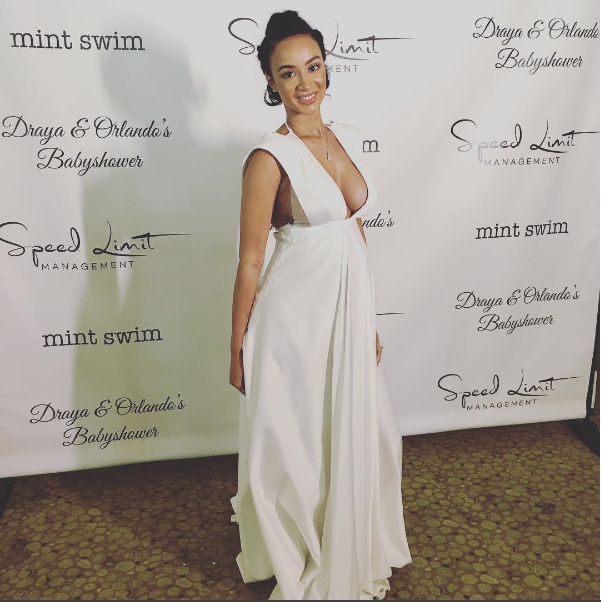 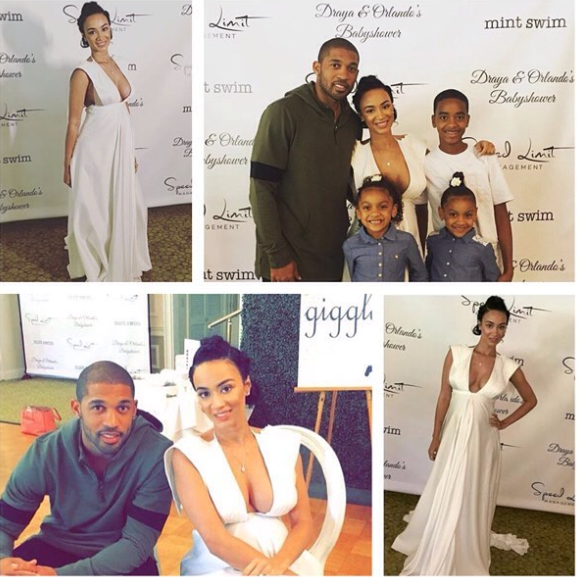 Draya & Orlando’s Baby Shower..
Draya Michele & Orlando Scandrick mixed family her 13 year old son and his two twin daughters. 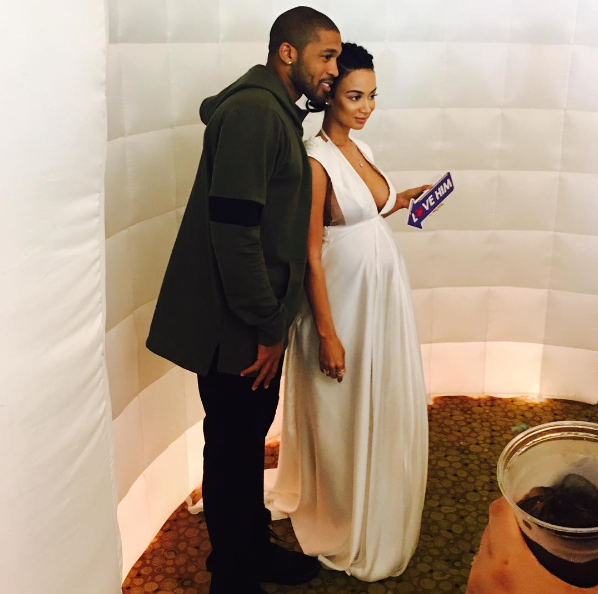 I honestly knew there were going to have a baby, I can see them getting married. 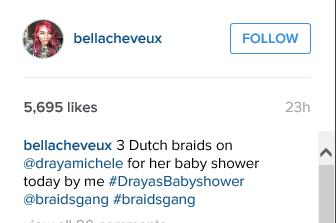 They might as well there already joined at the hip. 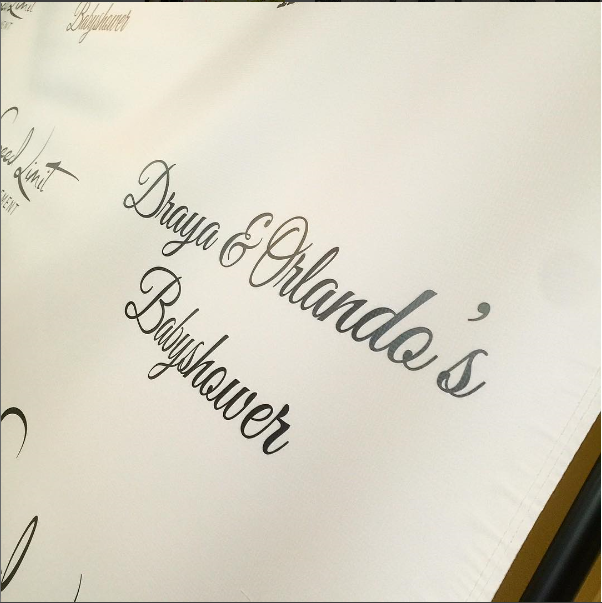 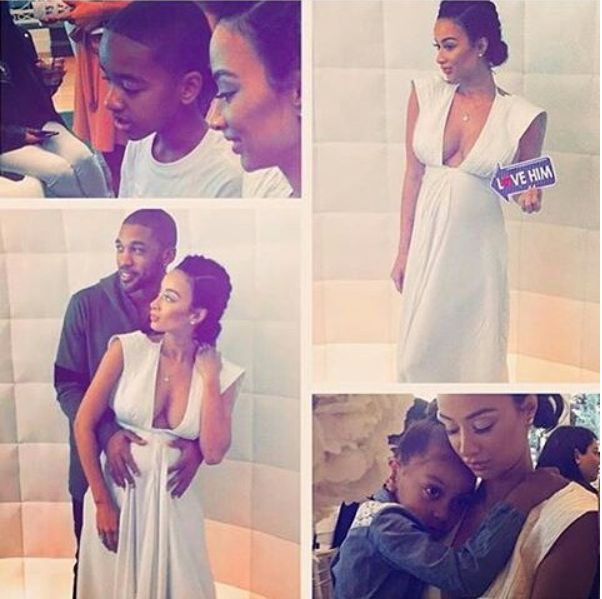 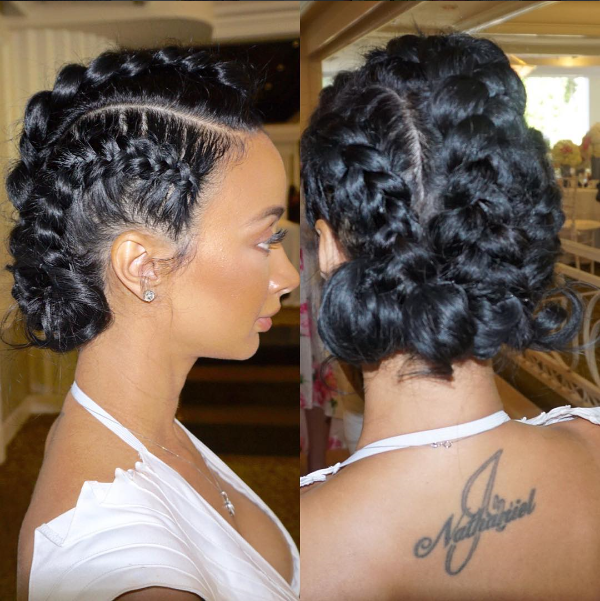 Congrats Draya and Orlando..
← John Legends & Chrissy Teigens Baby Shower..